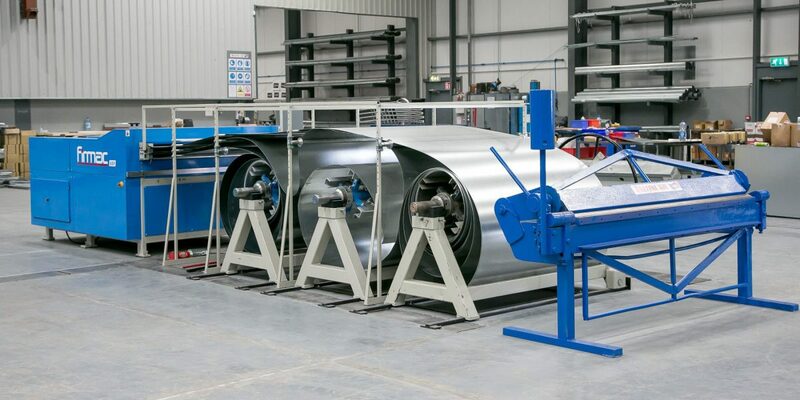 Breffni Air Ireland Ltd. is a Specialist Ventilation Company who have built a reputation as a leading supplier of fabricated stainless steel, aluminum and mild steel ducting and associated products. Breffni Air’s considerable technical expertise and our precise understanding of each client have enabled us to establish an unrivaled status as a superior contractor. 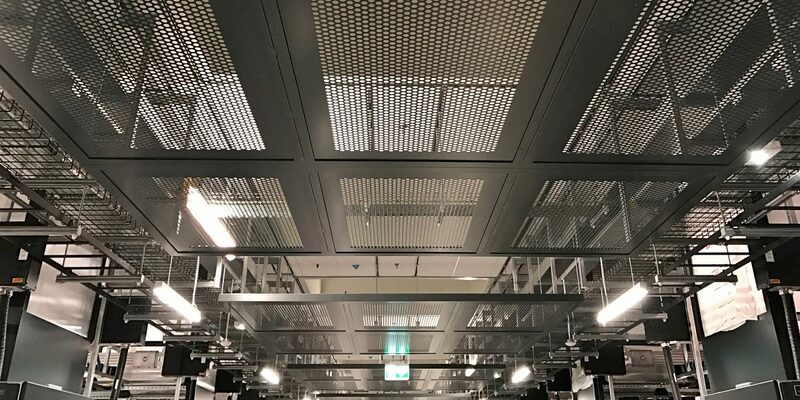 We are now proud to offer bespoke modular systems that offer containment solutions for all services within an IT and Data Center environment. Breffni Air has expanded from conventional HVAC ductwork to manufacture and install EN fire rated ductwork. 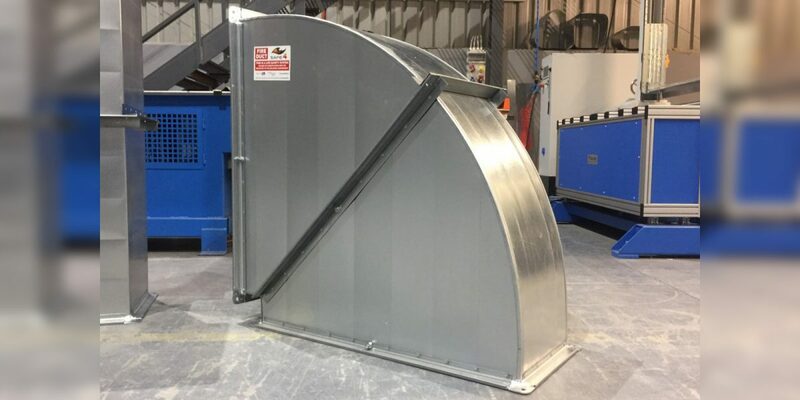 This fire resistant ducting is manufactured from pre-galvanised sheet steel which has been fully tested and assessed so that it complies with changes from BS476 to the new EN Standards 12101-7 & 15871. 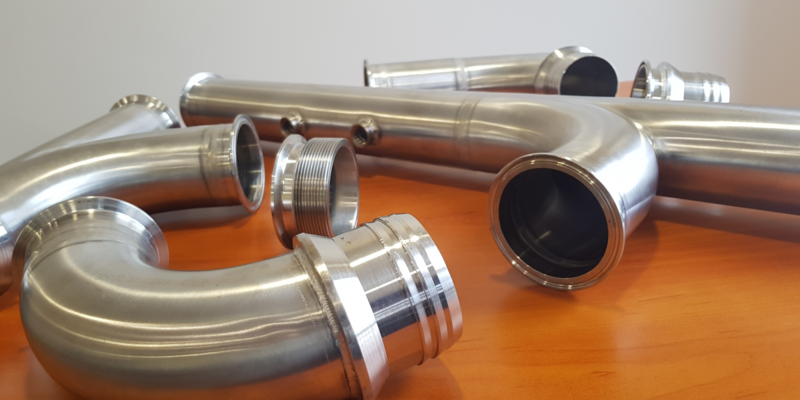 In addition, Breffni Air now offers a full line of high quality specially fabricated stainless steel ductwork. 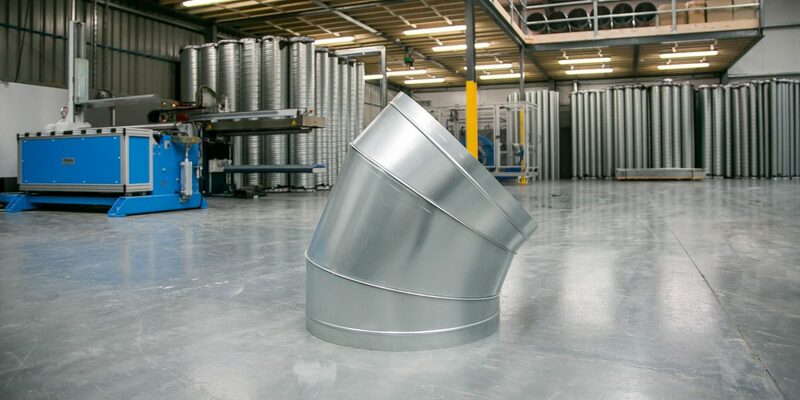 We also offer bespoke fabrication of ducting fittings and rectangular or spiral ducting in addition to spiral ducting and fittings, grilles, fans and accessories. 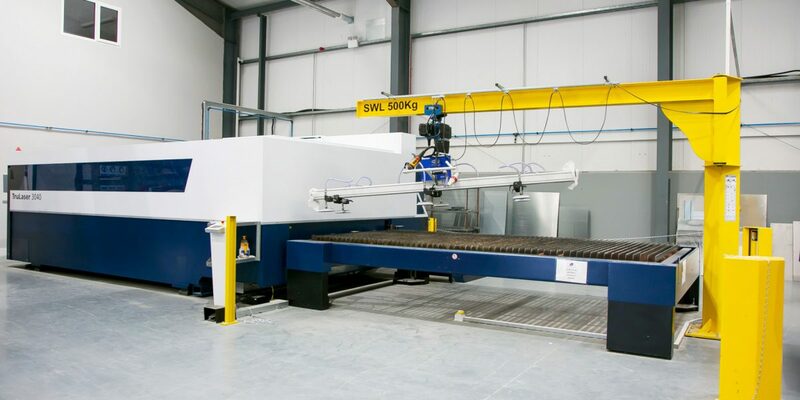 As a part of our overall custom metal fabrication services, we now offer CNC laser contract cutting through our state of the art Trumpf machine. Breffni Air has a proven track record in the delivery of all projects no matter what size, scale or complexity so whatever your ventilation requirements please ring us to discuss today! 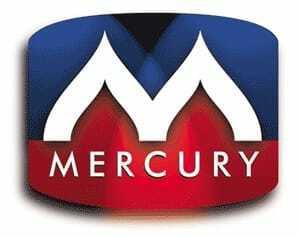 Specialists in Galvanised ducting, Stainless steel ducting, Spiral and rectangular ducting and Clean-room ducting. 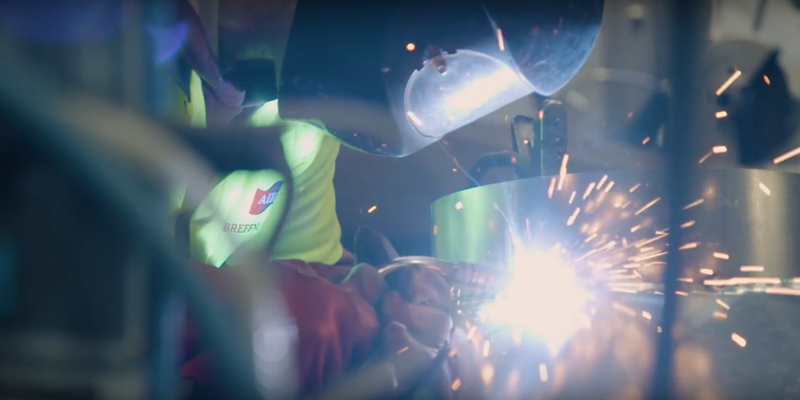 Our highly skilled workforce are qualified & certified to install specialist exhaust systems associated with aggressive manufacturing processes and with comply with FM4922 and SMACNA standards. 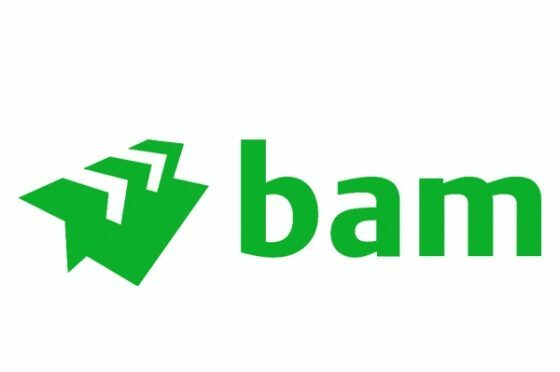 Breffni Air manufactures and installs SAFE 4 Complete fire duct systems to comply with new EN 12101-7 smoke extract standards. As part of our overall custom metal fabrication services, we now offer CNC Laser cutting, punching and bending facilities for various thickness of steel. Our BIM capabilities separate us from the competition ensuring we design bespoke engineered products specific to particular processes and our client’s needs. 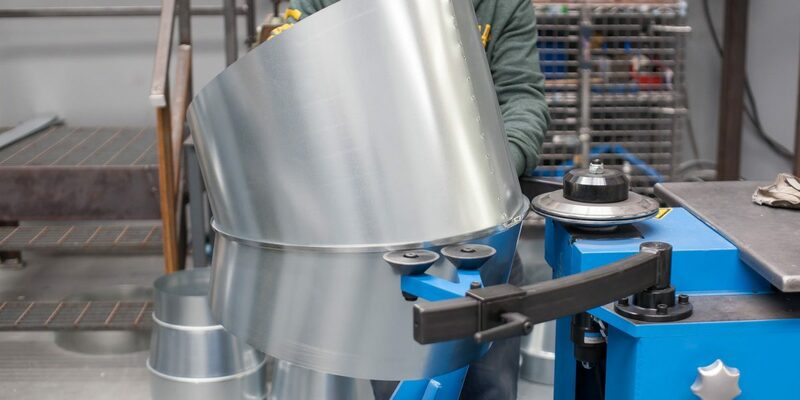 Our Craftsmen fabricate and weld stainless steel ductwork to precise specifications to ensure quick, efficient installation at the project site. We manufacture all our HVAC ventilation ductwork in Cavan and ship throughout Ireland, The UK and Europe. 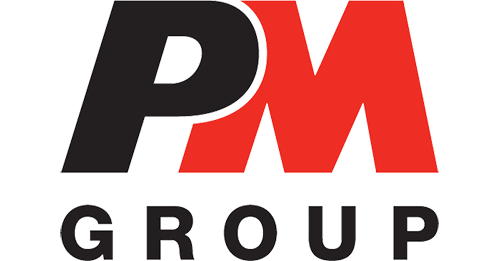 Our experienced team produce quality products and solutions to meet each clients needs. Breffni Air now has the capability to provide flexible and cost efficient containment solutions for virtually any mechanical or electrical application. The Green, Kilnaleck, Co. Cavan, A82 ER25, Ireland. 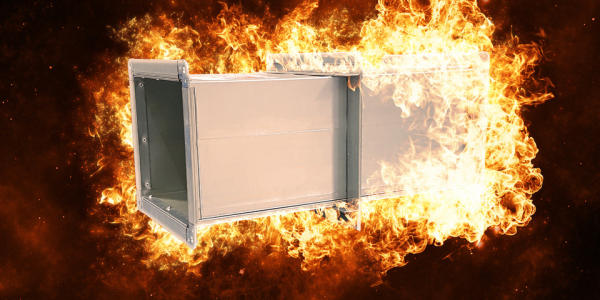 Manufacturers and Installers of EN rated fire resisting ducting. Tested to new EN 12101-7 & EN 15871‎ standards. The CEN standard is EN 12101-7, harmonised since July 2013. SAFE4 is compliant with this standard and offers solutions for single-compartment (EN 1366-9) and multi-compartment (EN 1366-8).